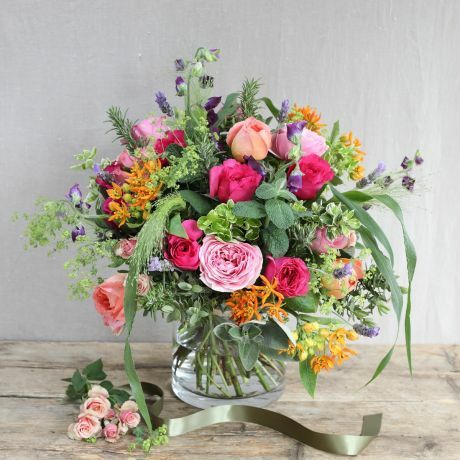 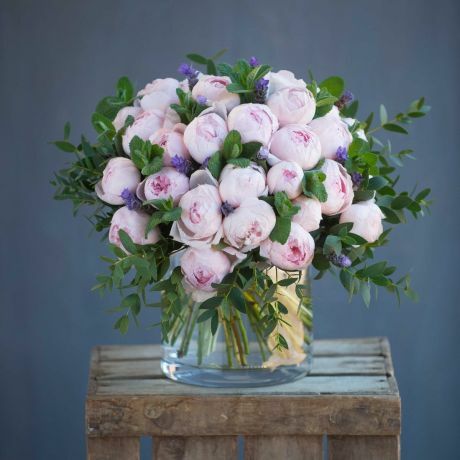 A beautiful bouquet from the Real Flower Company is the perfect way to congratulate a happy couple on their engagement. 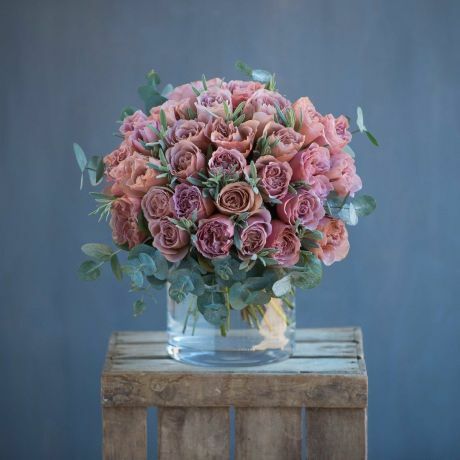 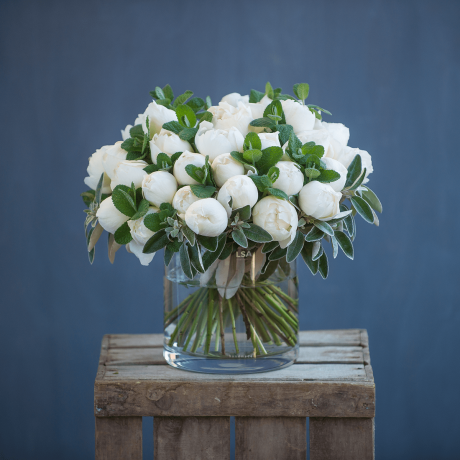 Our luxury scented stems are all hand-picked from our eco-friendly English or Fairtrade farms and hand-tied by our awar-winning English florists in the UK - so there's really no better way to make this special moment even more memorable! 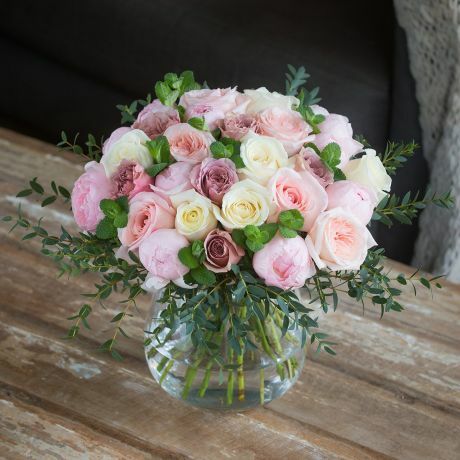 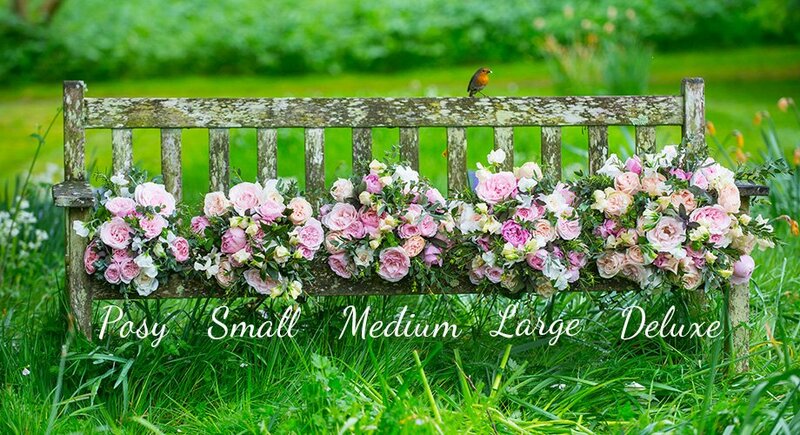 Order one of our Engagement flower arrangments before 4pm Monday to Friday and have them delivered the next day, nationwide.